Knowledge. Resources. Opportunity. Get connected with COSTHA. Join today. 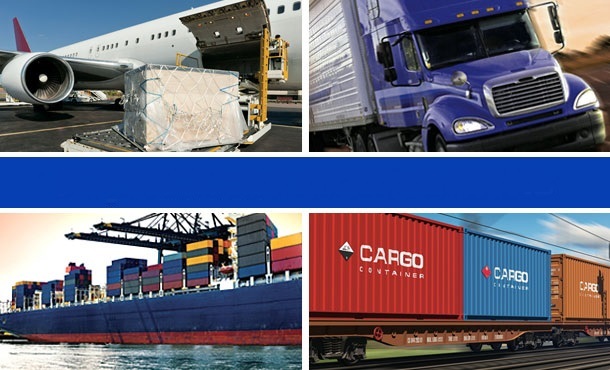 The Council on Safe Transportation of Hazardous Articles (COSTHA) is a dynamic, not-for-profit industry association devoted to promoting international and domestic dangerous goods transportation compliance. 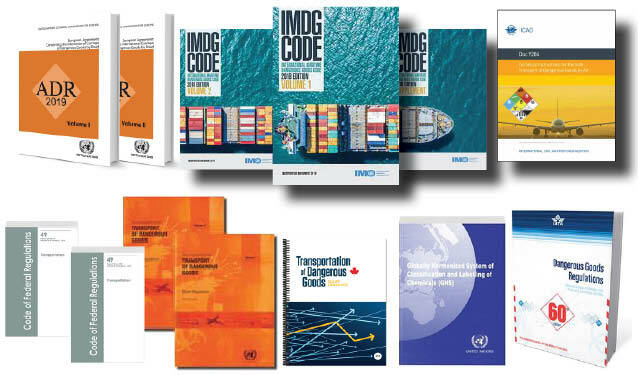 We provide hazardous materials regulatory support for your company by providing regulatory code books (49 CFR, ADR, UN Orange Book, IATA, ICAO, IMDG), and regulatory compliance information. COSTHA also encourages professional development and high standards through hazardous materials training. Looking for a cost-effective and reliable way to meet the hazardous materials transportation compliance regulations? How many times do you hear that compliance becomes an issue only when a non-compliant situation is discovered? Help us achieve full recognition for the professionals involved in the safe transportation of dangerous goods.